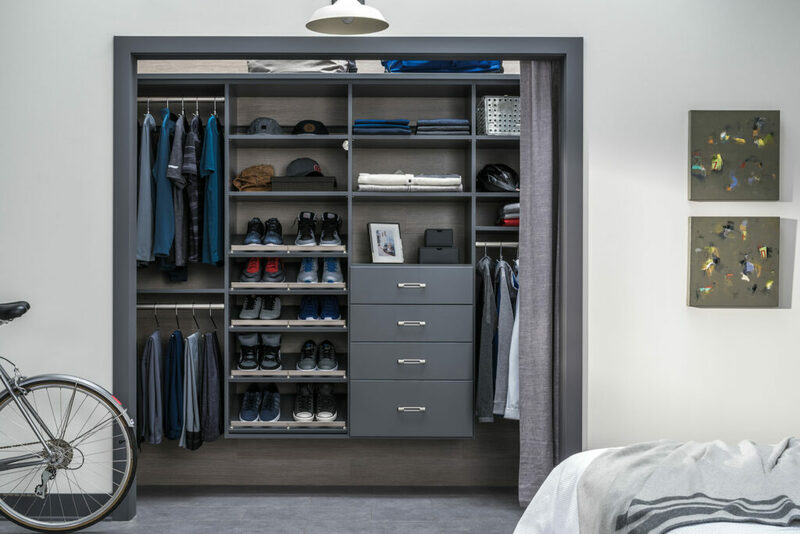 Learn more about our product and see yourself more organized. 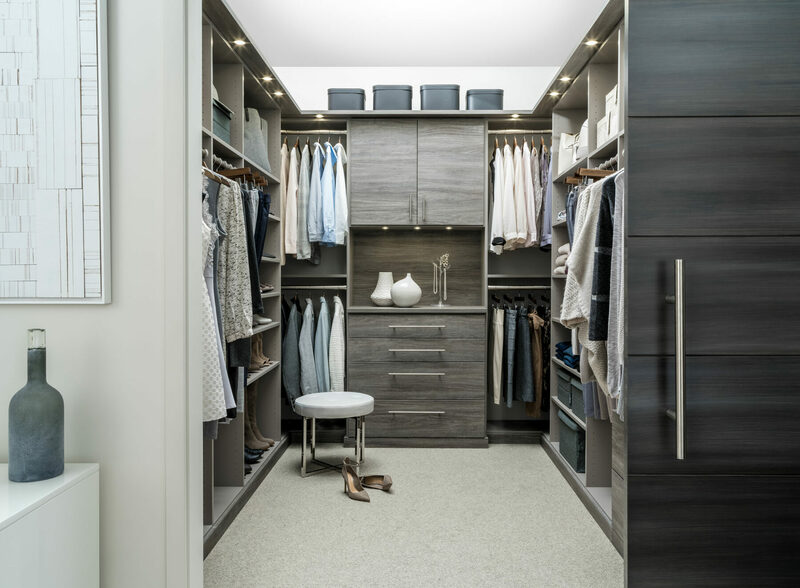 We’ll help you come up with a solution to your closet clutter that is tailored to fit your needs and budget. 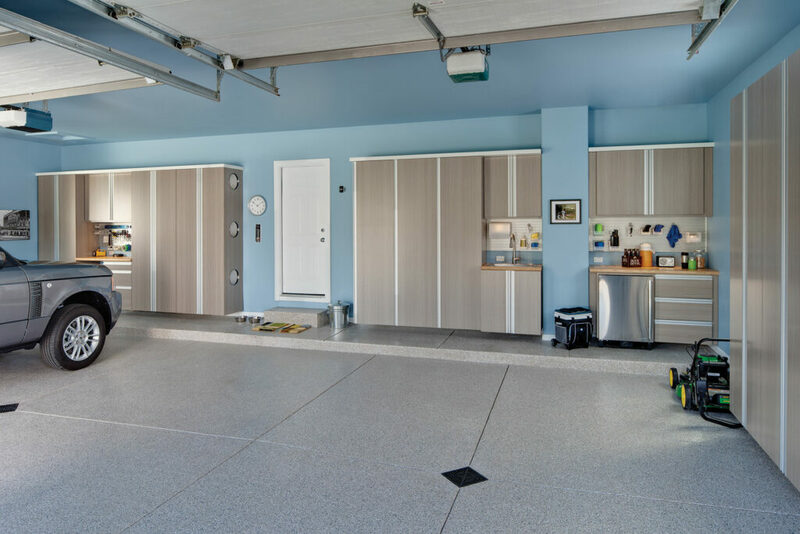 We’ll help you to transform your garage from a dumping ground into a beautiful and functional space. 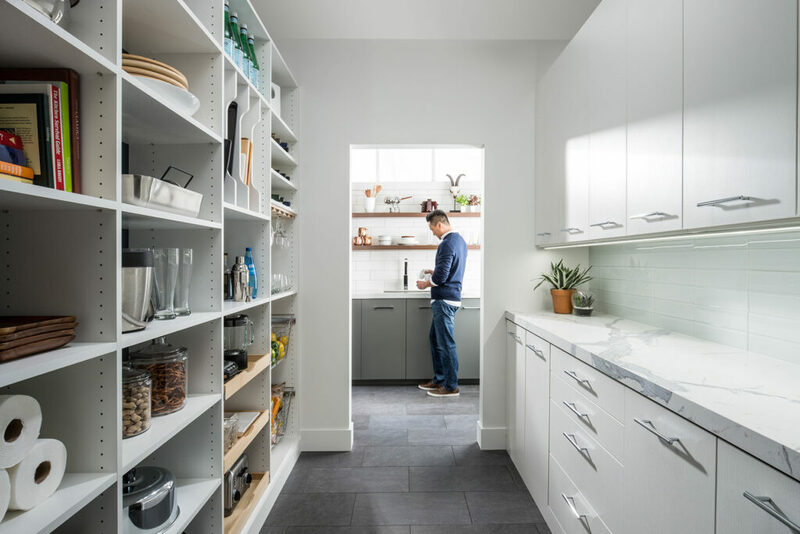 An extra bed only when you need it. 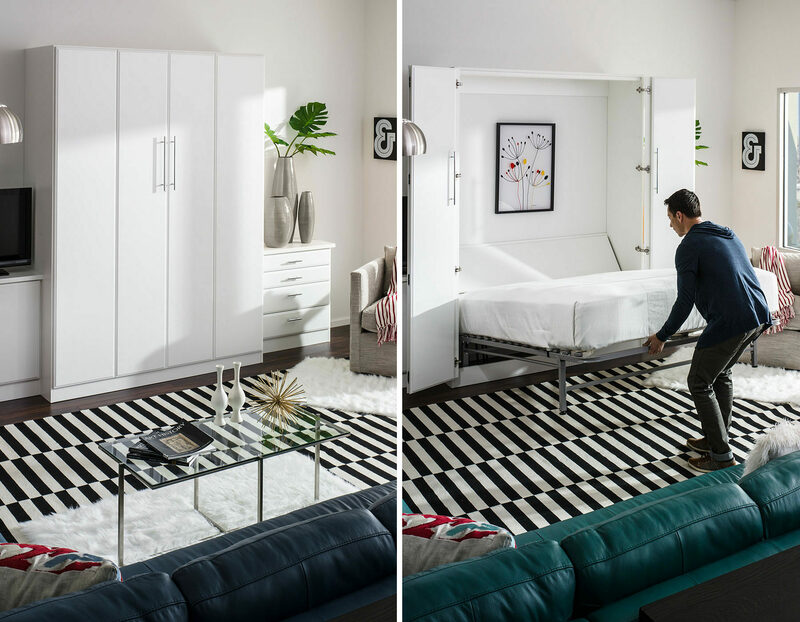 A custom Murphy bed is the better option to that saggy sofa or air bed. 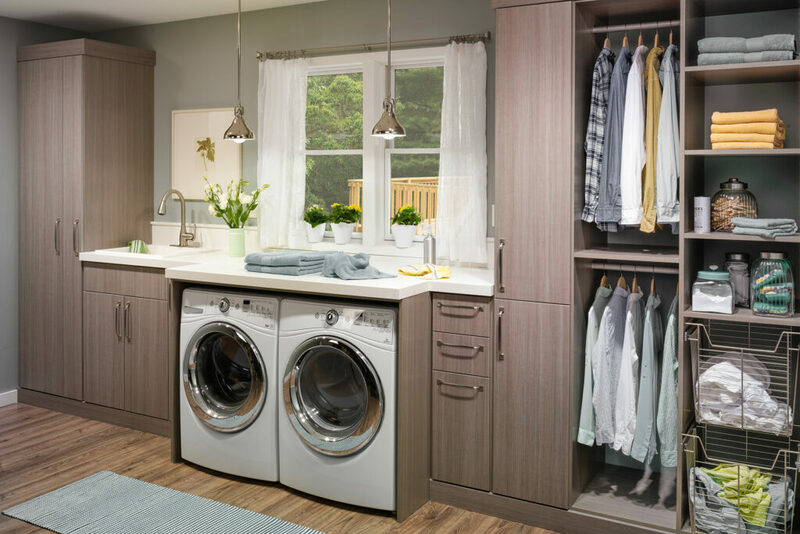 We design and install beautiful custom storage solutions that organize and optimize every room in your home. 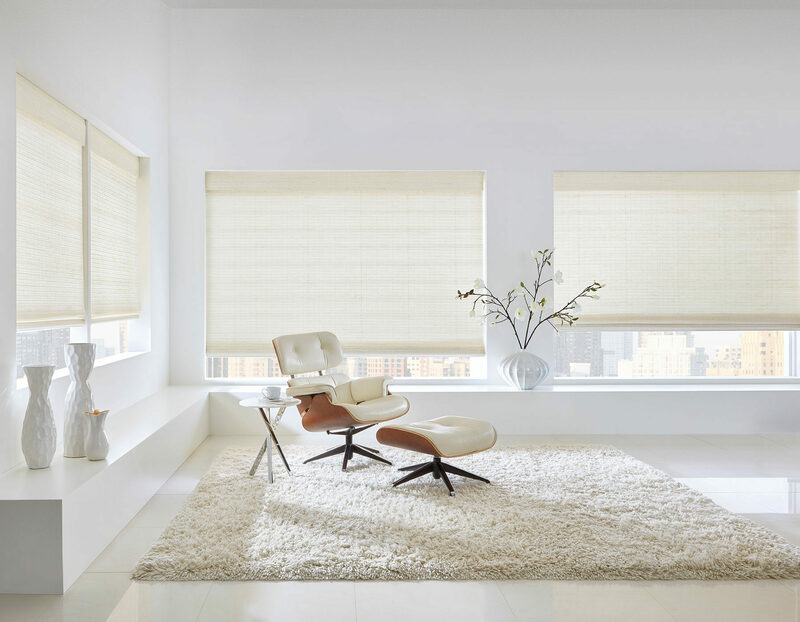 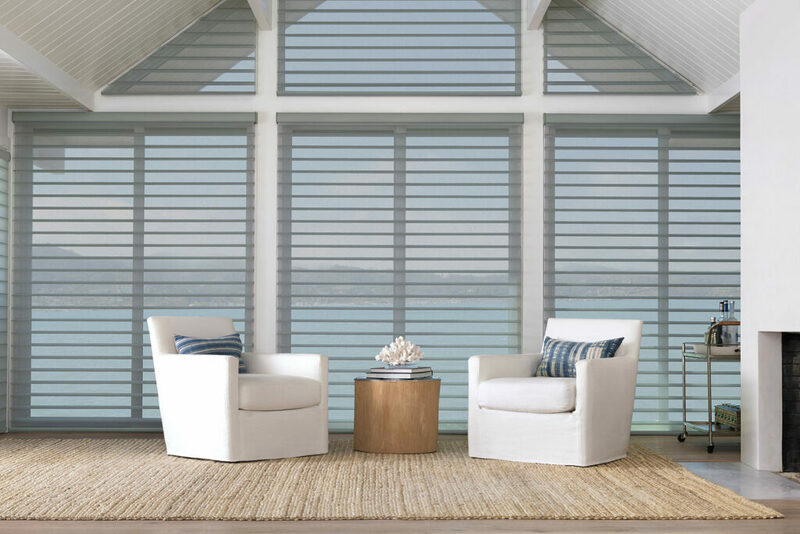 We’re your one stop shop for custom Hunter Douglas window treatments designed specifically for your needs and budget. 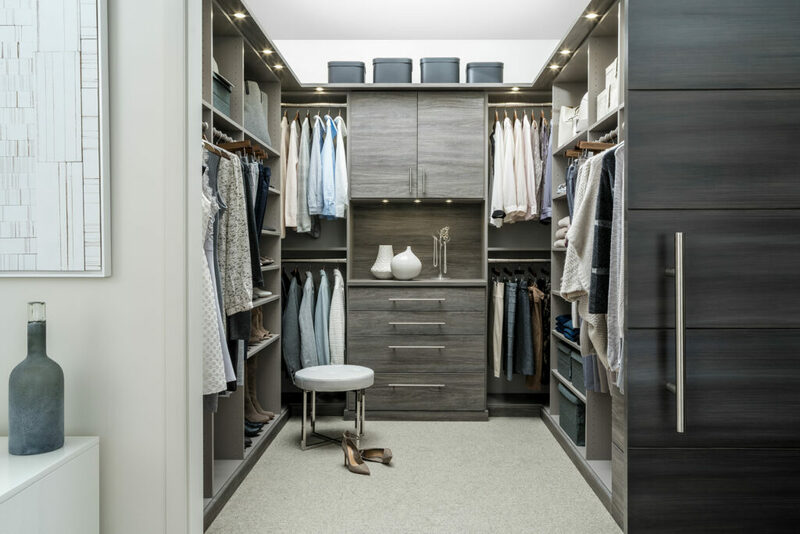 Transport yourself into a life of luxury with a custom closet design that helps you take advantage of every inch of available space. 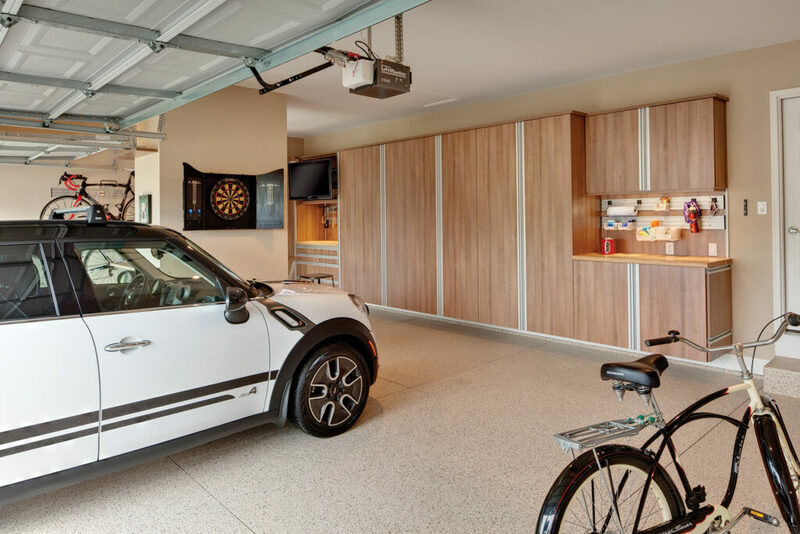 Have a garage your neighbors envy. 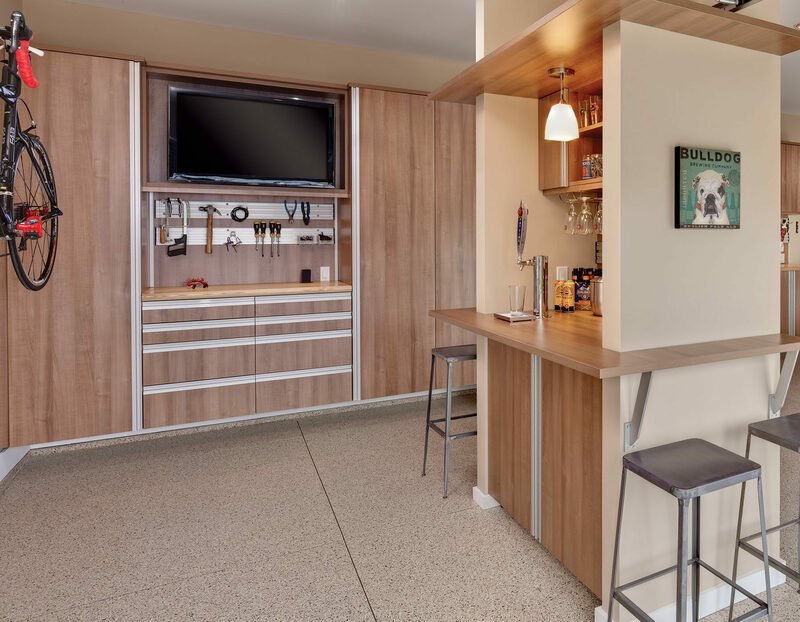 Almost endless options let you transform your garage into a space that accomodates your exact needs. 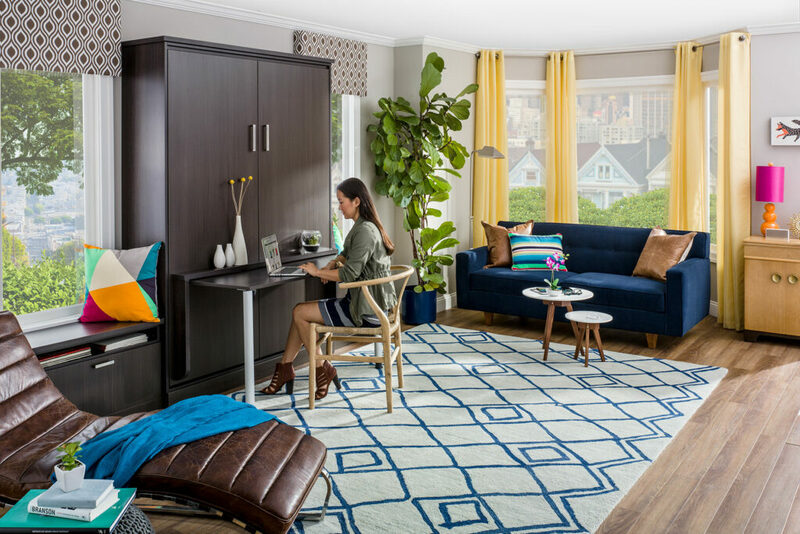 A Murphy wall bed transforms a home office, craft room or exercise space into one that double as a guest room. 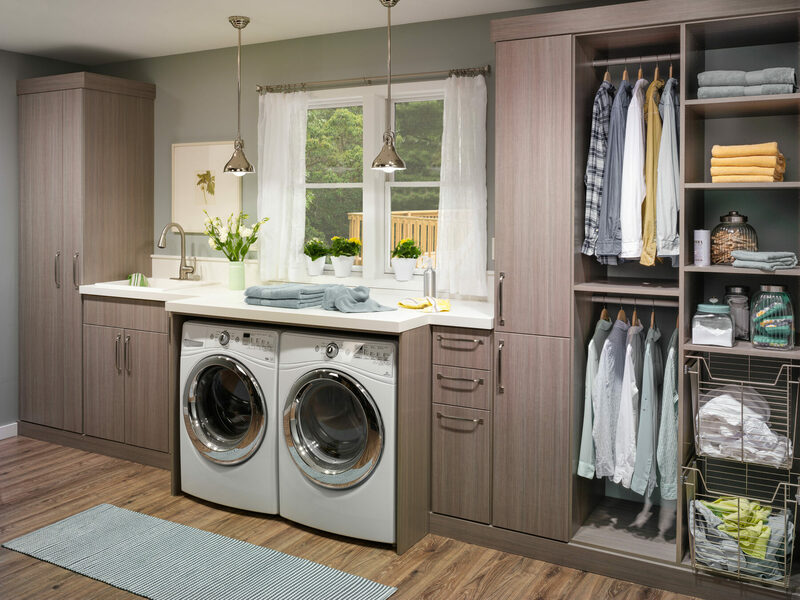 Create solutions across your home and workspaces with our customized home offices, laundry rooms, mudrooms, pantries, entertainment centers, craft rooms and commercial workspaces. 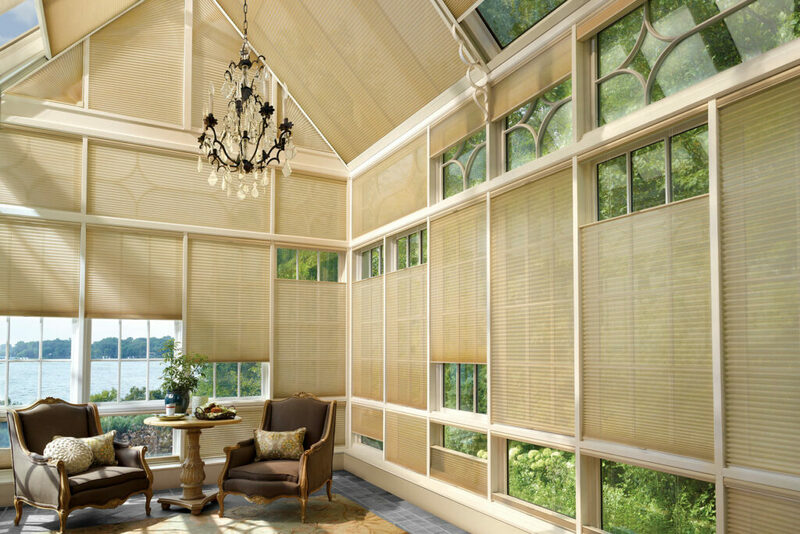 Explore creative ideas and smart solutions for your windows with a wide selection of shades, blinds, shutters and sheers by Hunter Douglas.